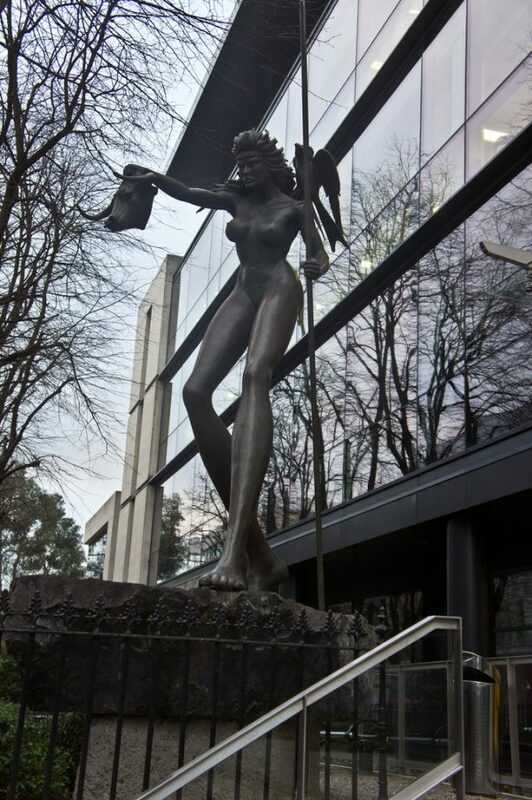 The Queen Maedhbh outside Connaught House. Image by William Murphy on Flickr. Morgan McKinley have teamed up with Dublin Institute of Technology to host the discussion, which is aimed at anyone seeking a career in project management. It is particularly relevant to anyone interested in the topic of Project Rescue. Attendees will be taught how to prepare for failure and will receive lessons on project rescue from an expert in that field. The event will take place tomorrow November 22nd 2016 at Morgan McKinley Dublin in Connaught House on Burlington Road. It will run from 6pm to 8pm and there will be pizza and beer for all attendees. The speaker is John McGrath, who teaches Project Management and Consultancy to MBA and PhD level at DIT and is a guest lecturer the Smurfit Business School, UCD Engineering School, Trinity College Dublin and Brunel University Dublin. He has experience in areas including Methodologies, Earned Value Management, Capacity Planning, PMO Development, Dynamic Scheduling, Site Optimisation, Strategic Planning and Incident and Risk Management. Entry to the event is free, though registration is required and can be done here.